Here are seven sparkling cocktails you can make in no time. 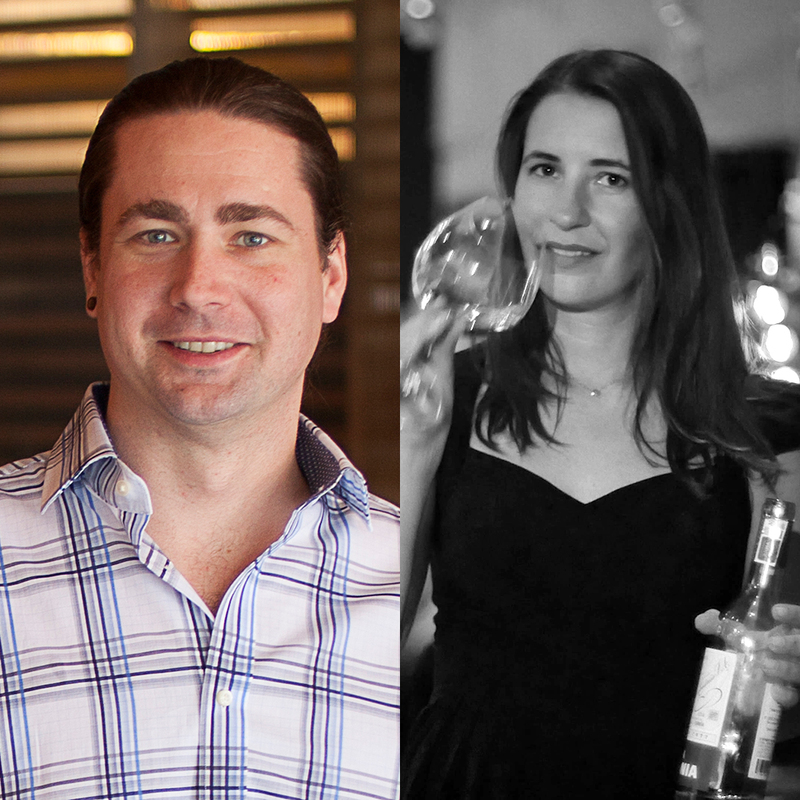 The easiest cocktails are sparkling, because sparkling wine is almost a cocktail in itself. Wines like Champagne and Prosecco bring both fizz and flavor to the party, leaving you with the simple task of modifying the drink with one or two other ingredients, like a fruity liqueur or aromatic bitters. 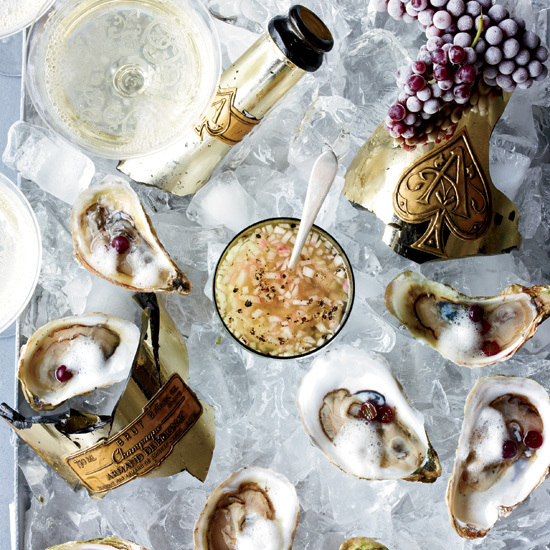 Here, seven recipes for lightning-fast and supersimple sparkling wine cocktails. 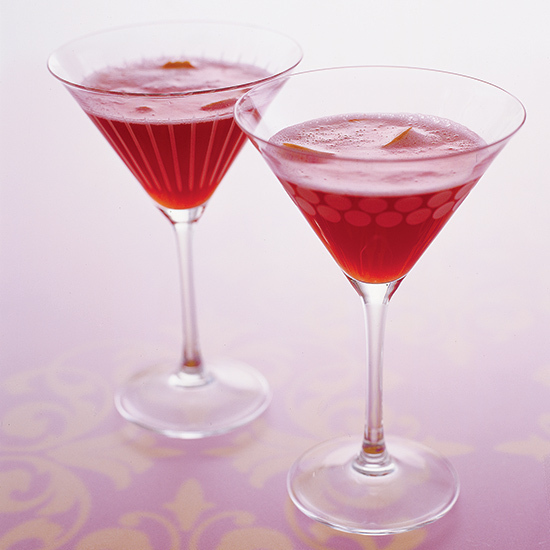 The classic French cocktail is richly flavored even though it calls for only two ingredients: Champagne and crème de cassis, a black currant liqueur. 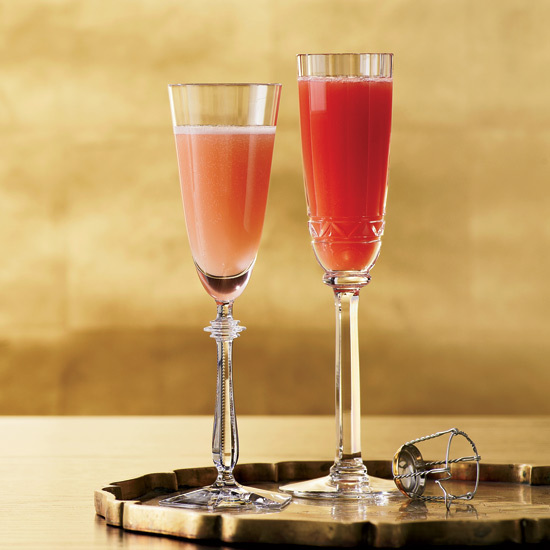 While you can make a basic bellini with just Prosecco and peach nectar, adding crème de framboise (raspberry liqueur) makes for a more robust cocktail with a beautiful color. It’s amazing how an Angostura bitters-soaked sugar cube can transform Champagne into an incredible cocktail. Sweet Moscato d’Asti is delicious with bracingly bitter Campari and a touch of grapefruit juice. 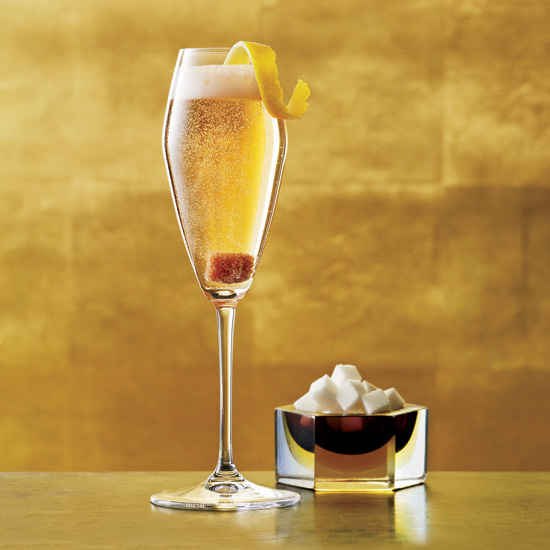 For a new take on a Champagne cocktail, mix the sparkling wine with Dubonnet Rouge (a French wine-based liqueur) and Angostura bitters. 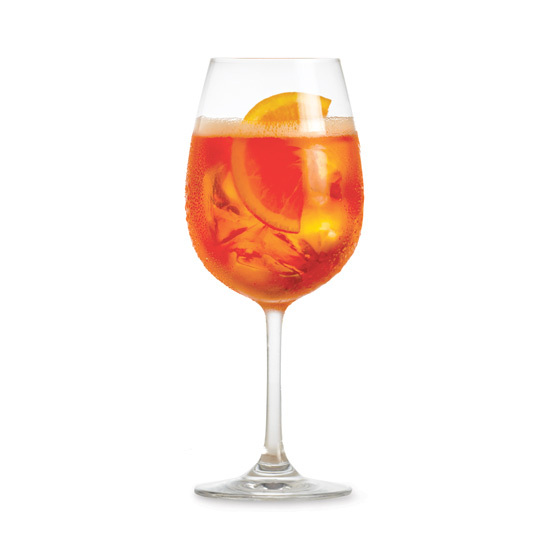 The insanely refreshing Italian standby is made with just Prosecco, Aperol and club soda. In this potent cocktail, Prosecco is mixed with two Italian liqueurs, Fernet-Branca and limoncello.